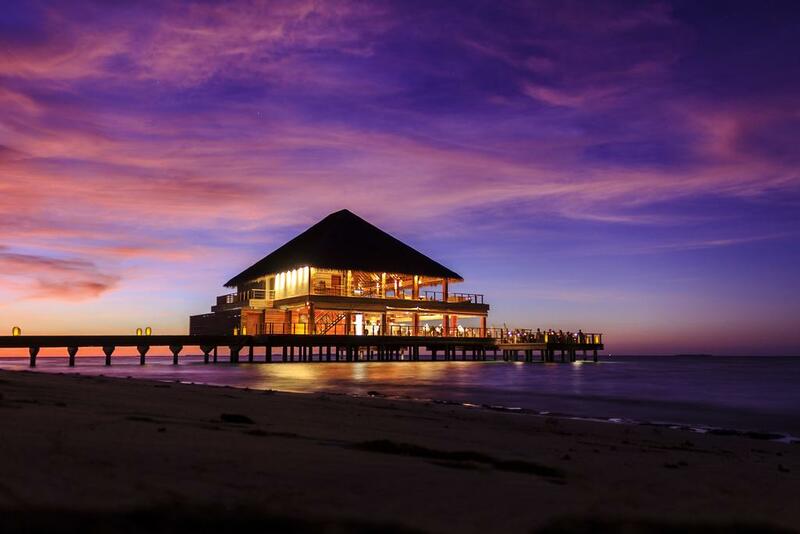 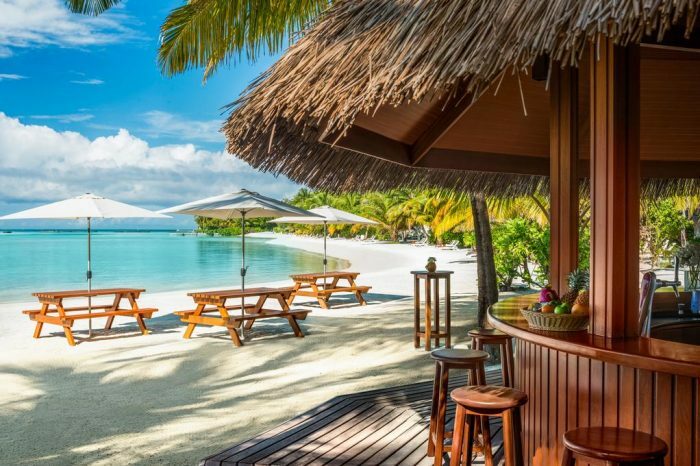 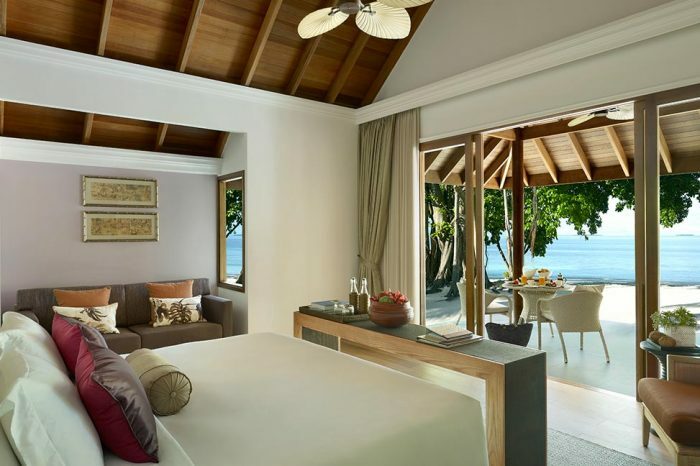 Dusit Thani Maldives is elegant and magestic in its own way, just as that the food is exquisite served with culinary artistry to give you the best experience of the lifetime. 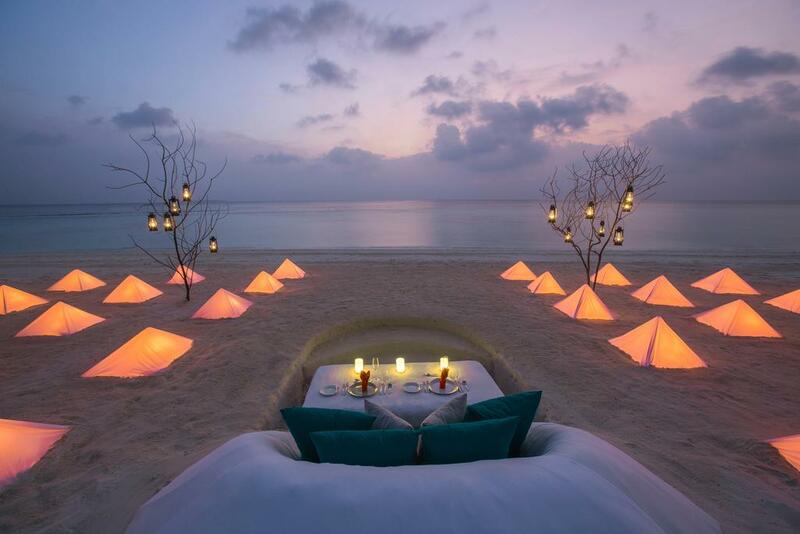 Thanks to the resorts’s Executive Chef Cameron Steele, giving you the best experience of the wines and dine. 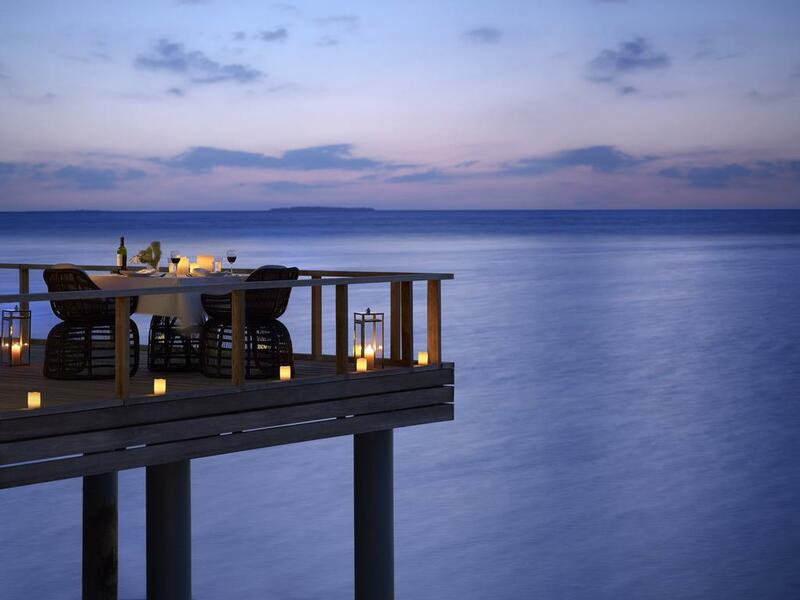 With 19 years of experience at 9 different countries, don’t you want to taste his artistic food? 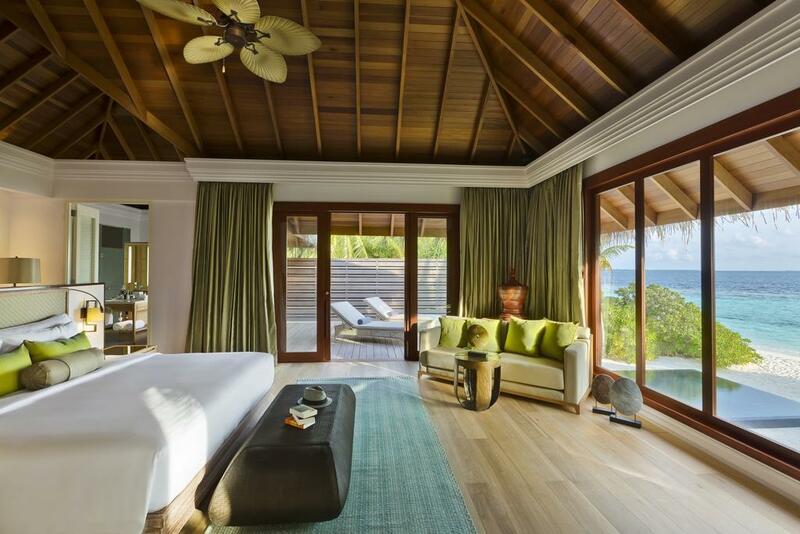 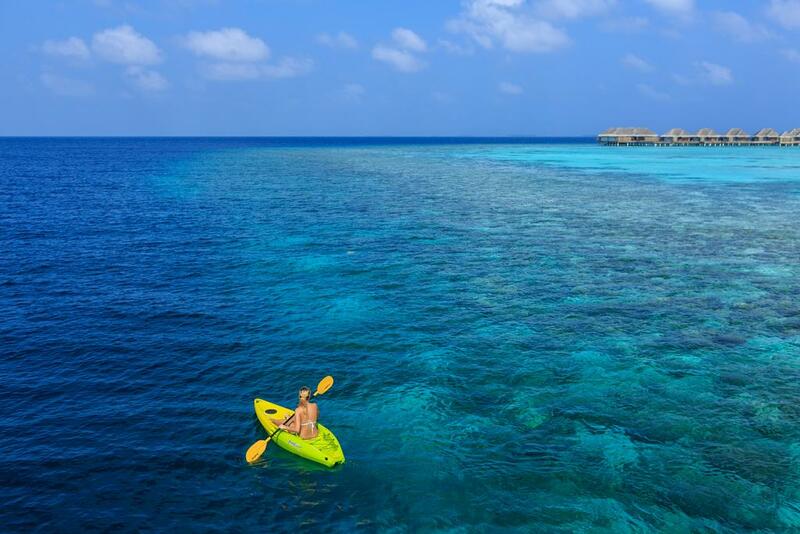 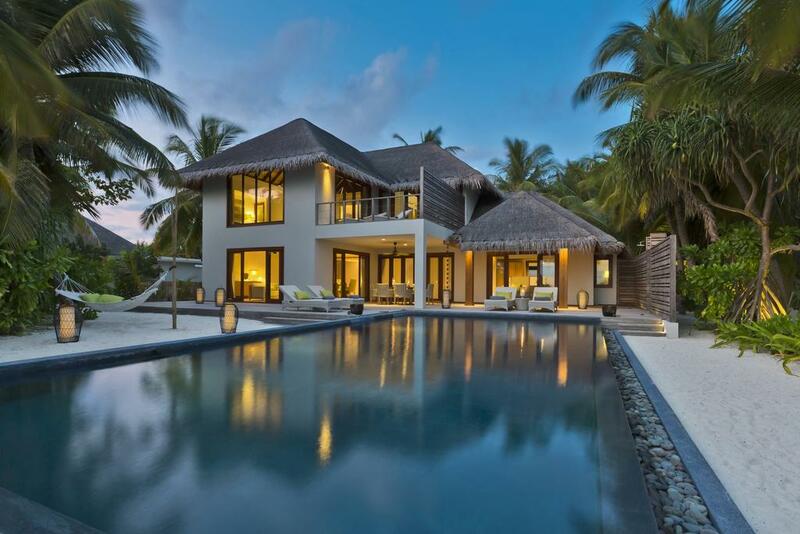 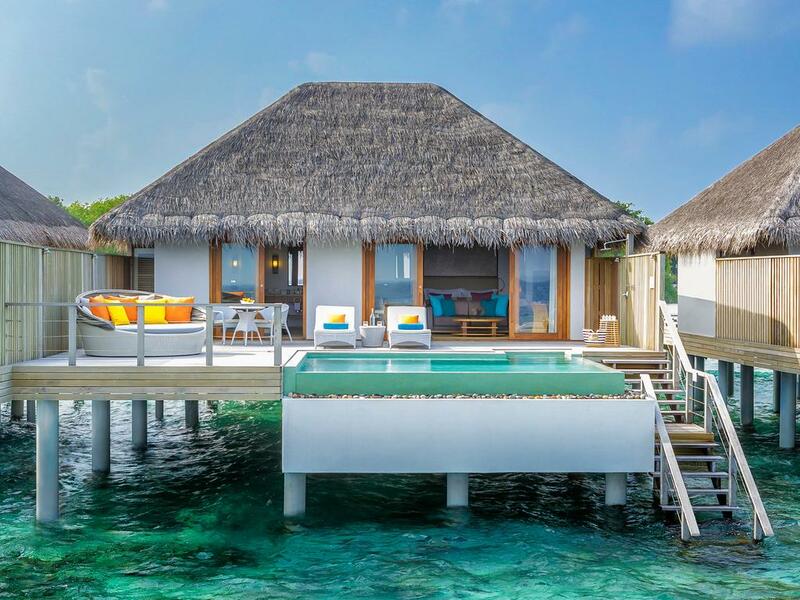 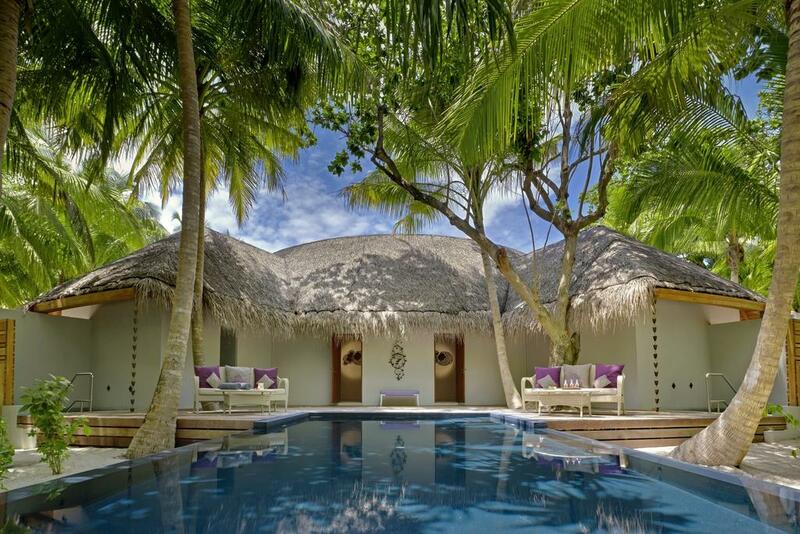 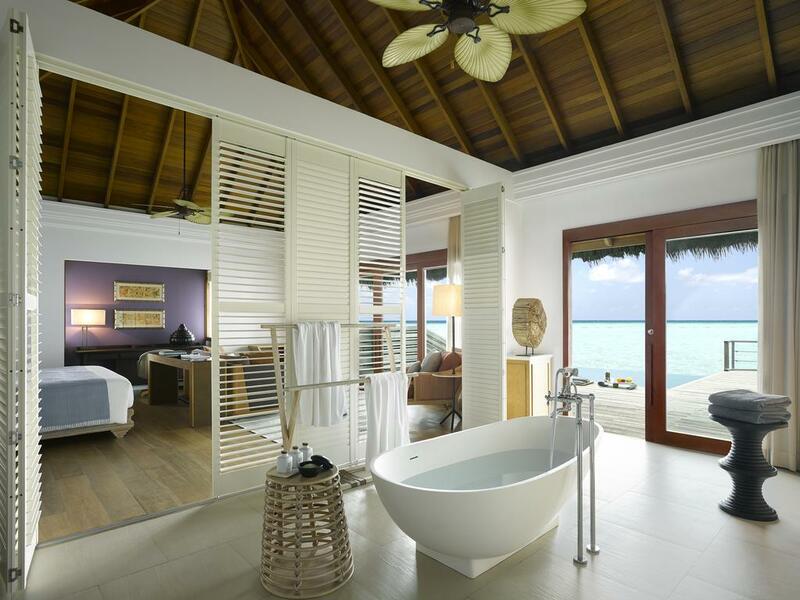 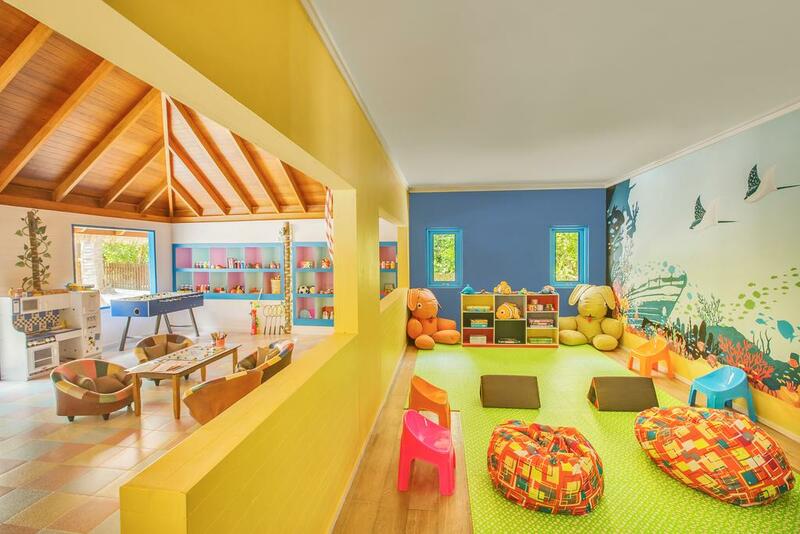 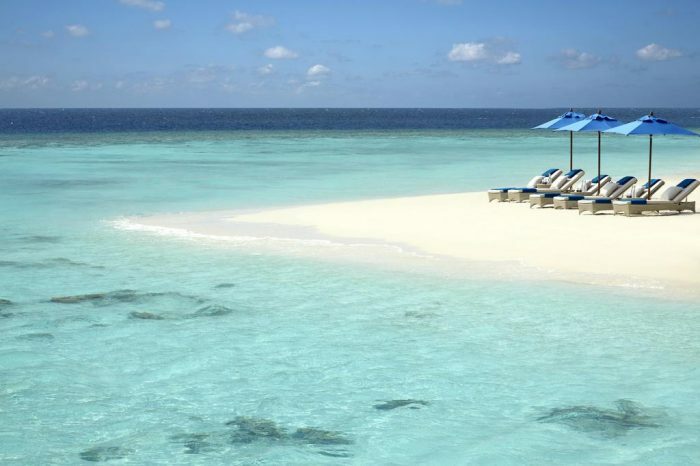 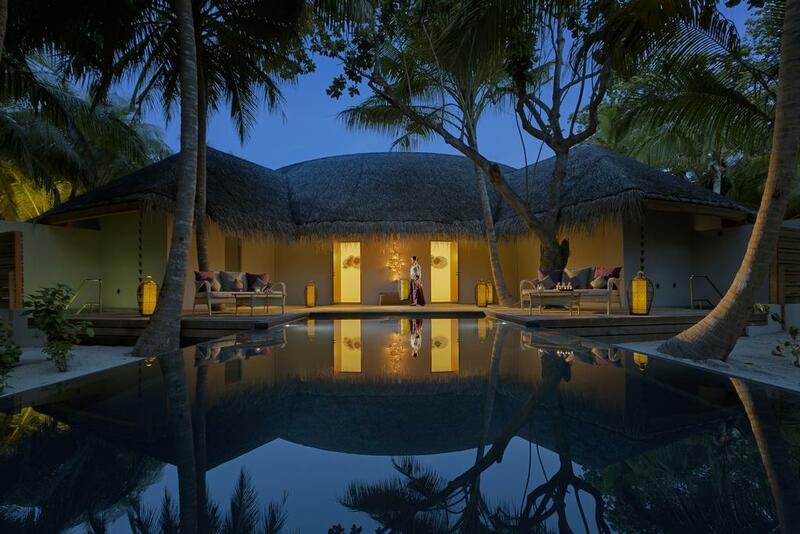 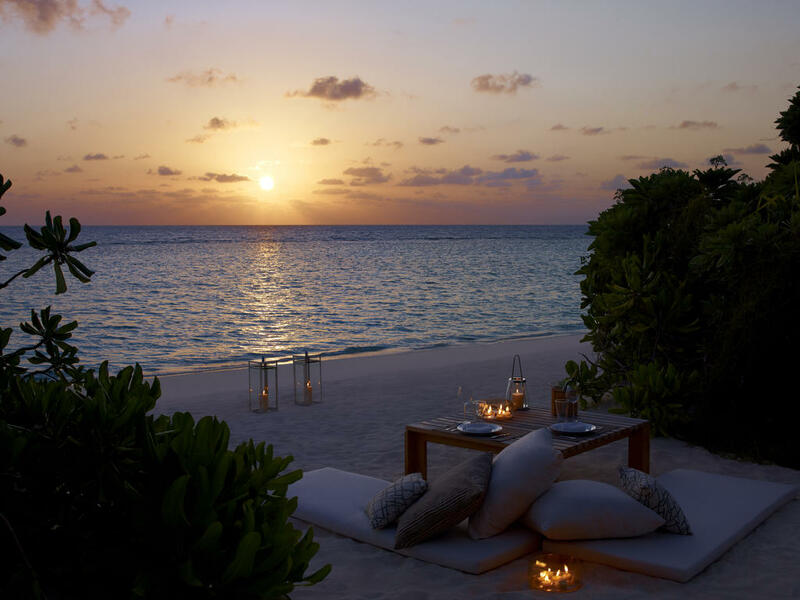 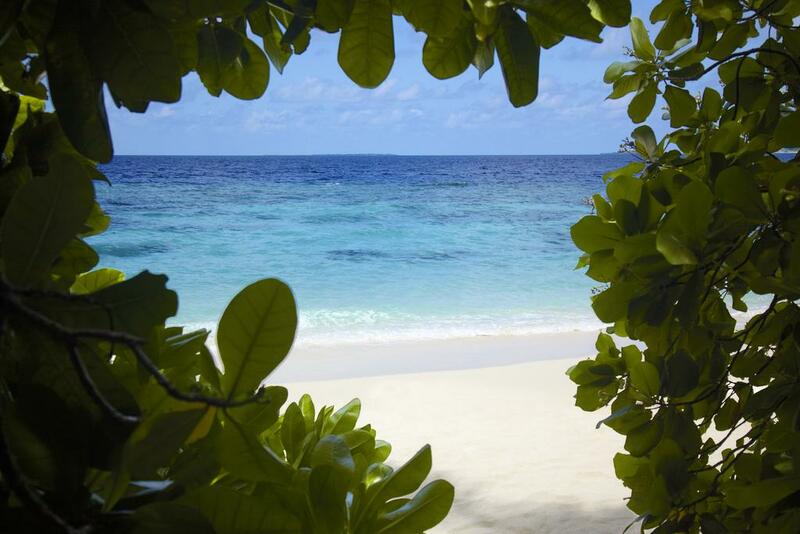 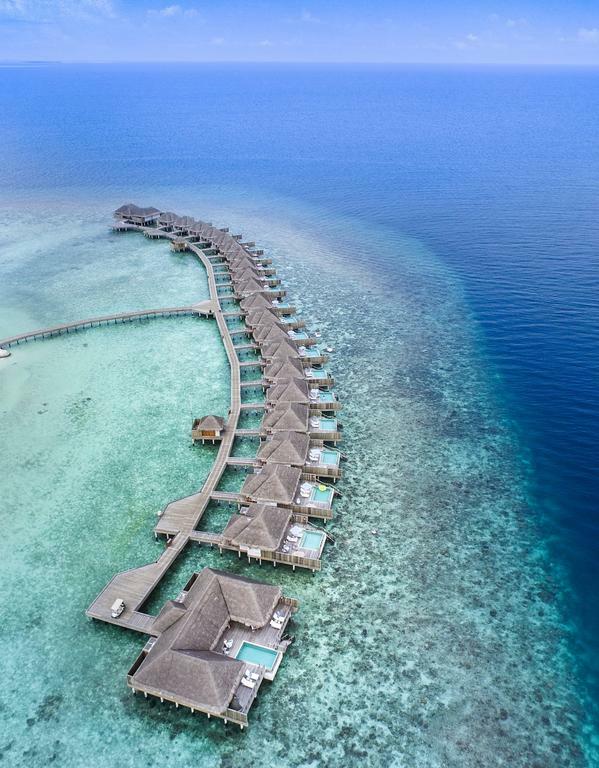 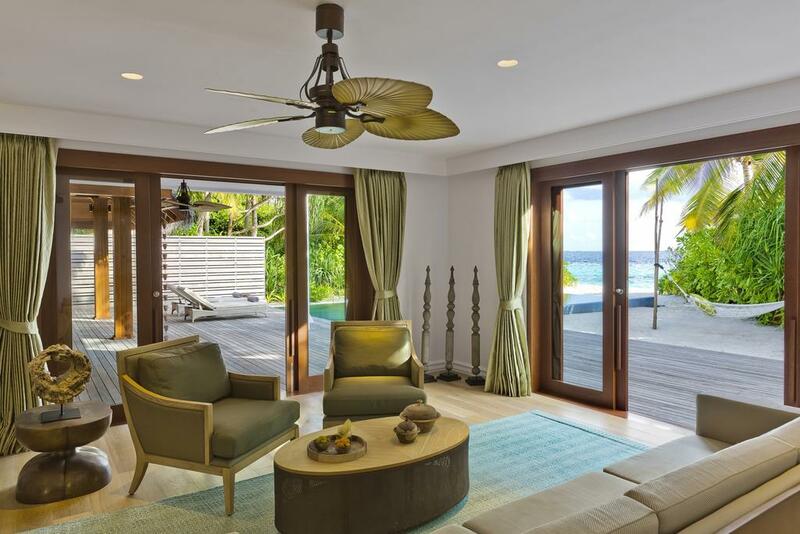 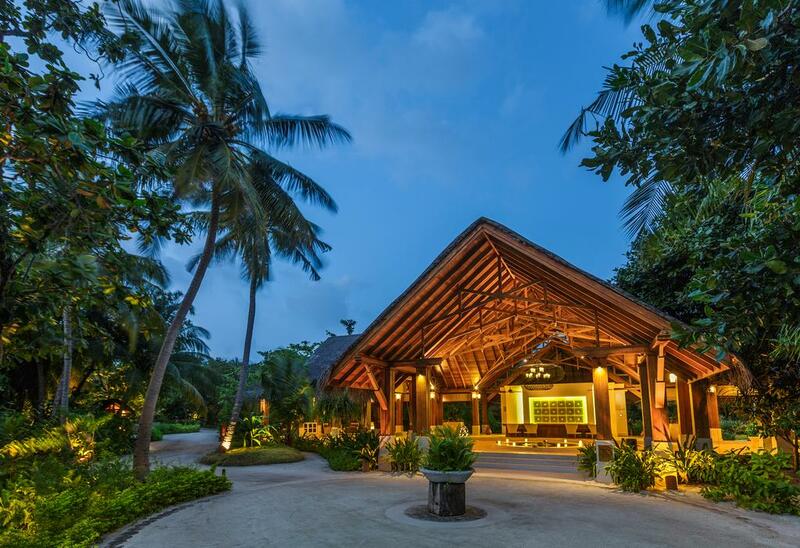 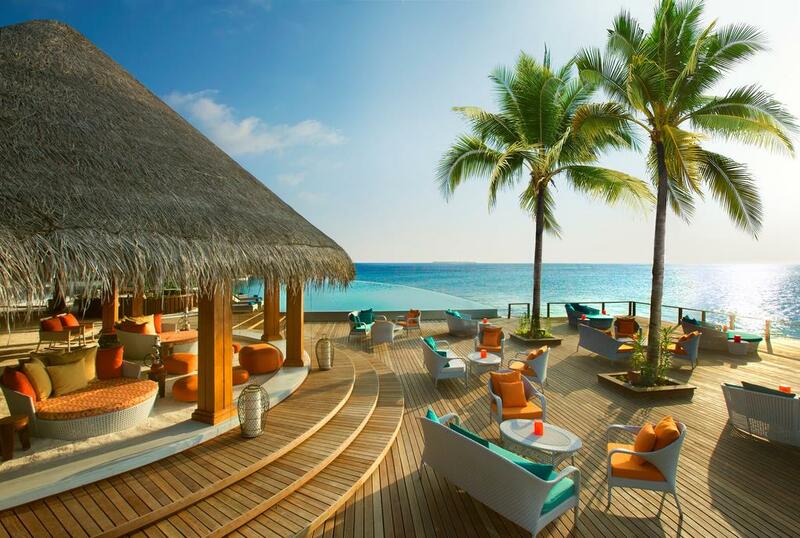 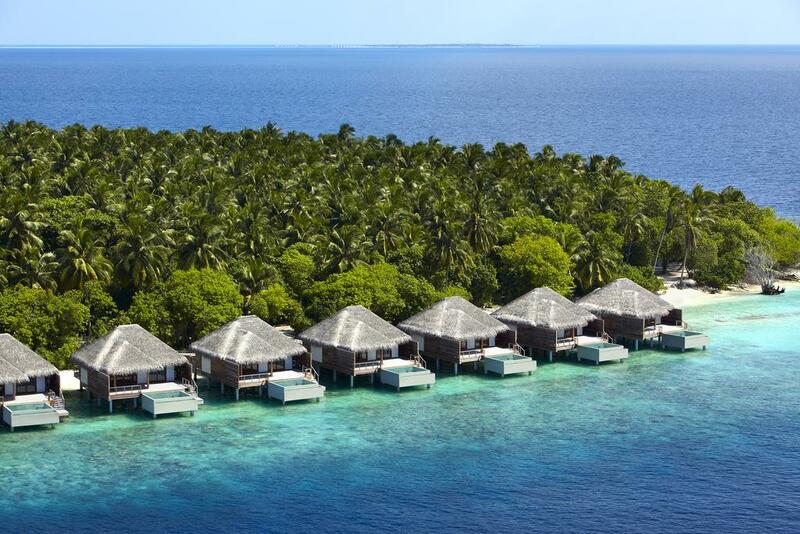 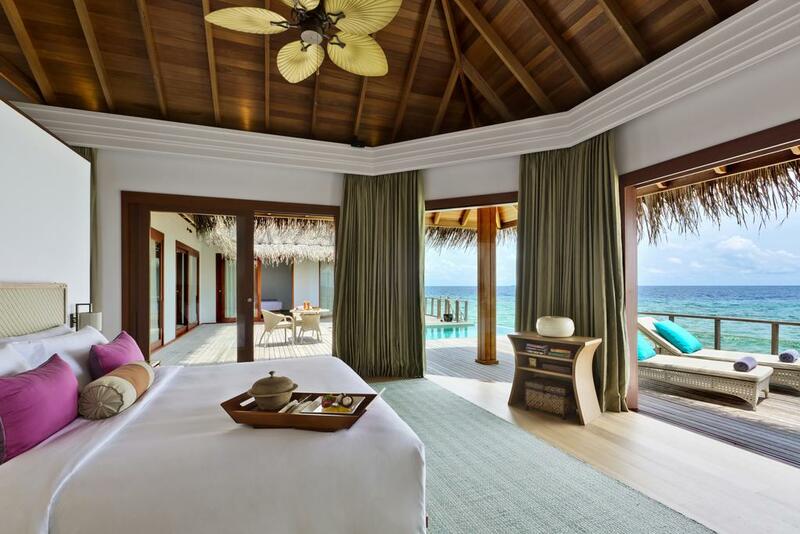 Don’t miss this opportunity to vacate at Dusit Thani Maldives.